In this article, we will showcase to the best free gallery plugins for WordPress and its extensive list of features. Envira Gallery has two different versions, the free version and premium version with 40,000 active installations for the free version. It comes with a drag and drop interface where you can upload your images and move them around. It is a mobile responsive plugin and features WooCommerce integration, social sharing, and export instagram photos. Photo Gallery is a free plugin that offers various features such as extensive editing tools, multiple ways to view the galleries, lightbox display and 100% responsive plugin. You can add and edit an unlimited number of images to your galleries and insert YouTube and Vimeo videos into an album. This is popular plugin that has over 13 million downloads because it is easy to use from uploading the images up to displaying it. 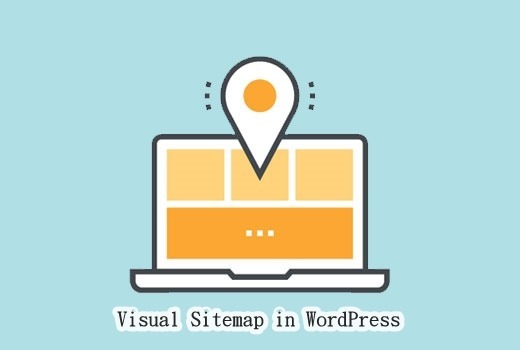 The galleries can be manage from a centralise location on your WordPress dashboard. It also offers two main display styles, thumbnail galleries and slideshows. Huge-IT Gallery Image plugin is 100% responsive and allows you to be creative and unique with images on your website. This comes with a choice of galleries to help you pick the right style. It features a Blog Gallery which will show images or videos with titles and text in a blog layout, powerful design tools and lightbox customisation. Gallery by BestWebSoft allows you to create as many albums for your website with an unlimited number of photos. Its commercial version has lightbox settings, allowing you to add a description and add a button with a custom URL. Aside from creating interesting and elegant galleries, Gmedia Gallery also provides the option of managing audio files that will make your site play music. There are variety of styles of gallery can be created as well as playlist if required. For further information about the enumerated gallery plugins above, kindly visit at The Best Free Gallery Plugins for WordPress 2016. The author info box is a small section that displays information about the post author including links to their website and social profiles. 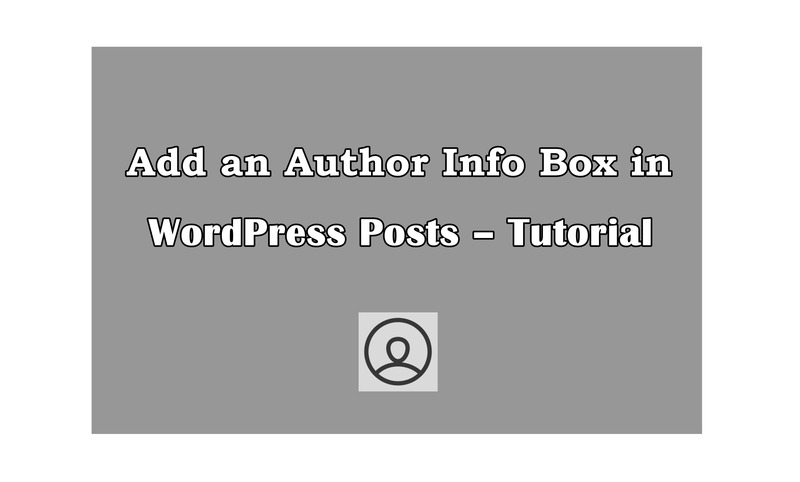 In post, we will put into words how to add author info box in WordPress. Adding author info box in WordPress posts have two different methods but with this post we will only feature one method. This method is using plugin which is the Guerrilla’s Author Box. You need to install and activate the plugin. Each author on your site will need to add their biographical information and links to their user profiles by logging in to their WordPress account on your website and click on the Profile link from the WordPress admin menu. As a site administrator, you must visit Users > All User page, and click on the link below the user profile you want to edit. By visiting any WordPress post on your site, you will see the author info box below the post. If you go with the second method where you can display the author info in a sidebar widget, kindly check this article. In this post, we will introduce to you the Material WP Plugin and its features to help you customize your WordPress admin. The Material WP plugin offers different features that will change the look and functionality of the WordPress admin and login page. Below are some of the Material WP features. It has the ability to change admin interface colors, menu, and the size of the admin menu and Parallax which provide you to control over the admin screen. It can set random colors for the WordPress admin menu icons or your own color. Enables you to set your own custom menu label and change the height of the WordPress admin bar. The plugin supports WordPress Multisite installs in order for you to make global changes easily to the WordPress admin. It comes with an import and export features that allow you to save and retrieve your Material WP settings for other sites. WPMayor provides tutorial on how to set up the Material WP plugin, you can check and follow their instructions at Customize Your WordPress Admin with the Material WP Plugin.